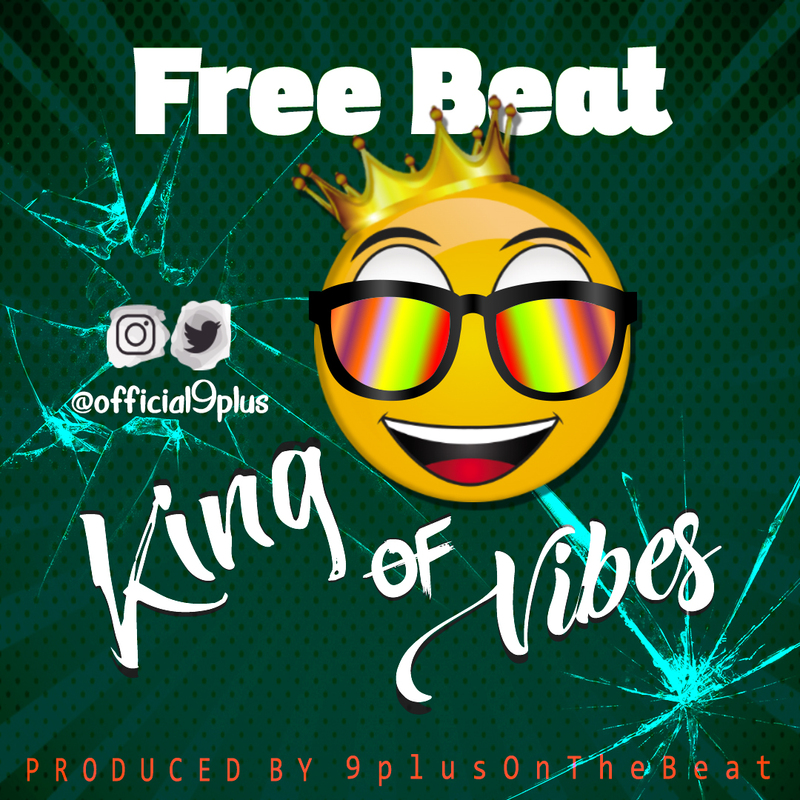 Highly Rated Multi-Talented Music Producer 9plus On The Beat Who Has Always Been Known For Top Notch & Banging Music Instrumentals Dishes Out A Free Beat For Any Artist To Jump On. What A Beautiful Way To Start The Year. 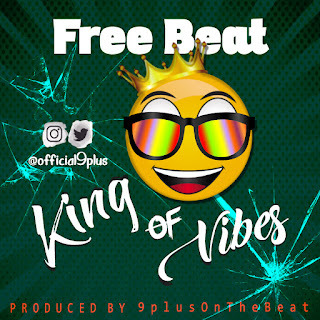 Download Below Let's Start Making Hits!